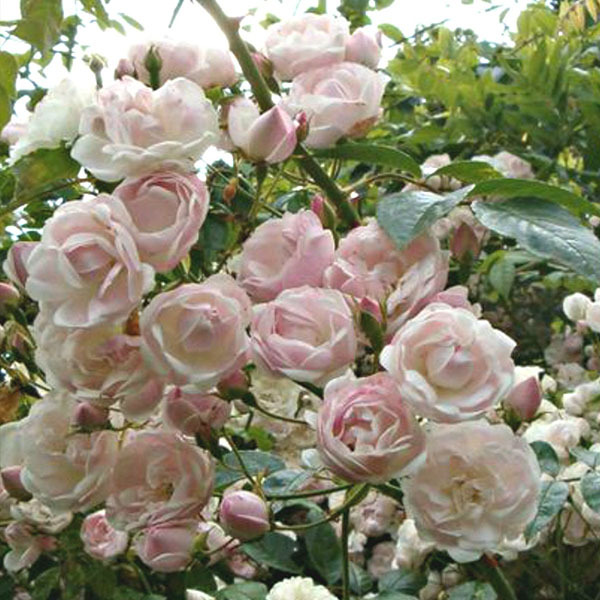 We have been growing roses in Norfolk since 1984 and take great pride in producing quality plants. Good cultivation in virgin soil, strict grading and minimal storage ensure that they arrive in the best possible condition. Most of our roses can be purchased bare root (dormant) for delivery from November until March, in addition we also offer a selection that can be bought potted in peat-free compost which are available throughout the year. Old Roses are our special passion, yet we love roses of all persuasions and stock many beautiful Species, Shrub, Climbing and Rambling Roses, both modern and old. 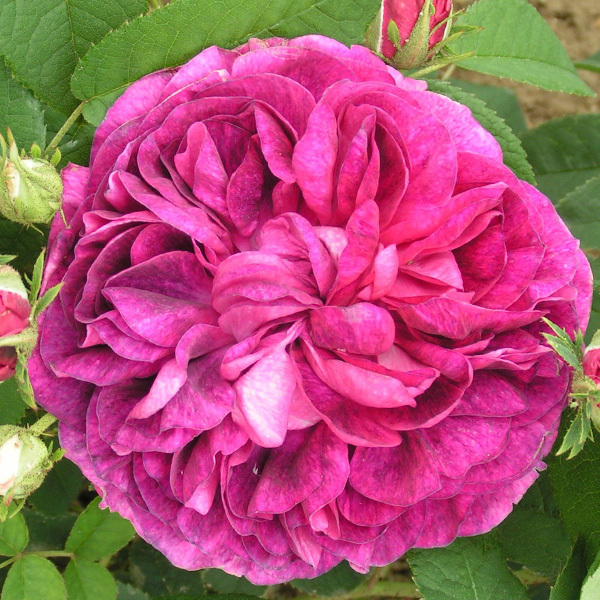 Our aim is to offer a range that fully embodies the sheer diversity that roses can bring to your garden. Fragrance, foliage, fruit and flower come in a multitude of variations and permutations that provides a rose for virtually every situation. We hope our new website helps and inspires you to discover more about our unique collection. 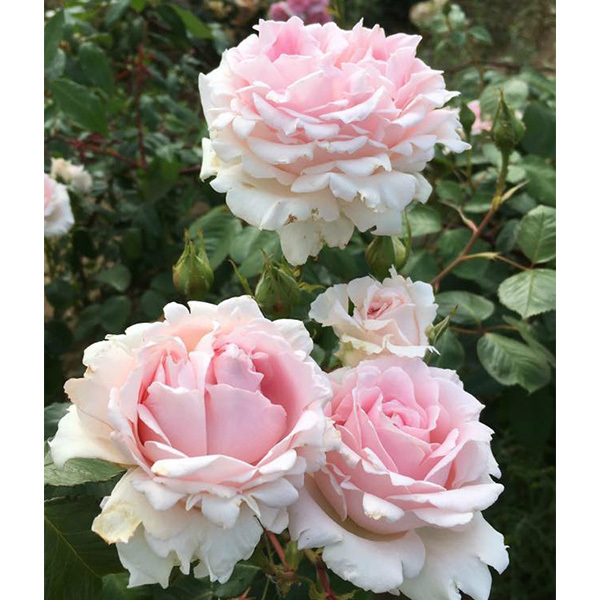 The new filter options, enhanced format & ‘Wishlists’ should make finding the right rose from over 500 different varieties much easier. 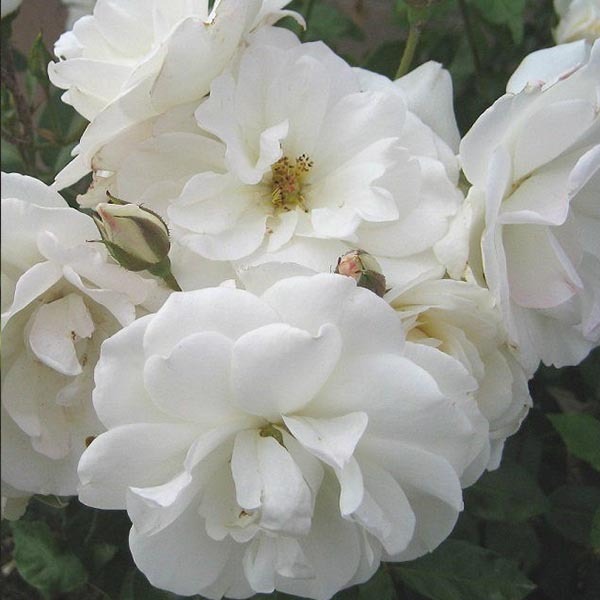 See our ‘ALL CATEGORIES’ page for our full list of subcategories such as Hedging Roses and Shade Tolerant Roses. Gold Leaf Gloves. RHS endorsed. Ideal for handling roses. Perfect as a gift. 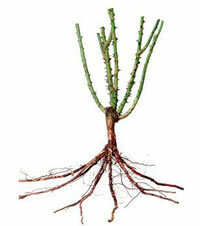 Tuesday 26th of March is the last whole day to order bare root roses. At 8am on Wednesday 27th you will no longer be able to purchase bare root roses from our website. After this time we will be taking potted orders only. Preorders for next bare root season will start at the end of April.